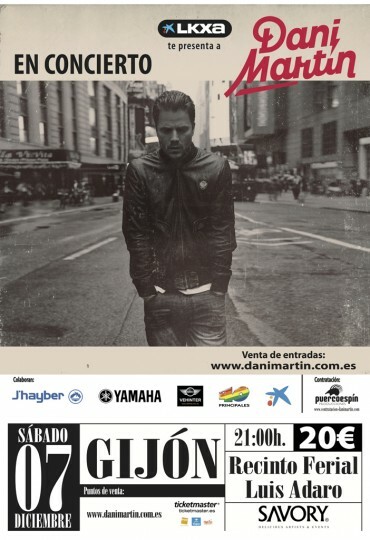 On December 7, 2013 in Gijon, Dani Martin gave a concert as a part of his 2013 tour “LKXA”. 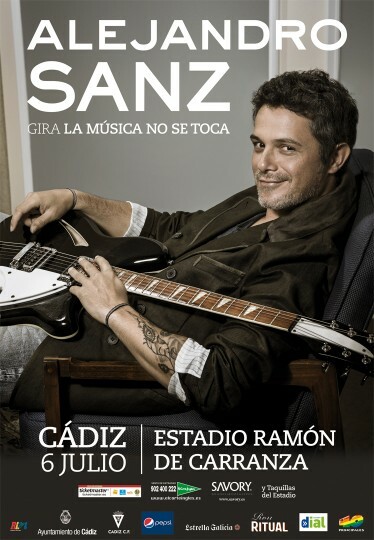 At the fair ground “Luis Adaro” and in front of 4000 spectators, the artist from Madrid gave a concert performing a lot of the songs from his personal repertoire (as an independent singer), interspersing some successes of the band that made him so popular (“El Canto del Loco”). Joined by his band of twelve musicians, he quickly warmed up all the visitors on a cold winter night in Asturias . Unforgettable concert, where we had the opportunity to meet many of his fans, and we got along lasting memories. @teamSAVORY Dani es un tío agradecido! jejejeej Gracias por traer el concierto! lo disfrute muchísimo!